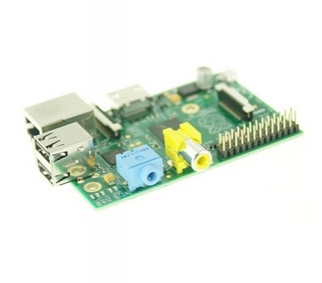 A great Raspberry Pi starter kit. This kit has everything you need to get this Raspberry Pi up and running with your TV or monitor, and your keyboard and mouse - including clear easy to follow illustrated instructions. * You will need a TV or a Monitor, a keyboard and a mouse to connect the kit to. 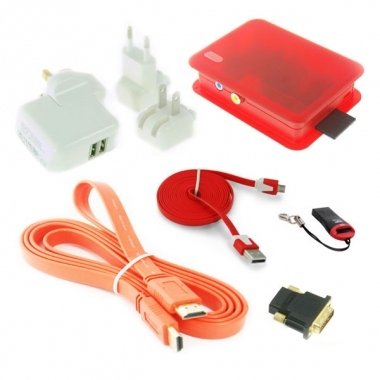 * This kit will connect to the internet, although you will need to buy an ethernet cable or Wifi dongle. High quality components like the UK edition Model B Pi, a 2 Amp dual USB socket power adapter, strong stylish Raspberry Pi case and colourful flat cables - see the other tabs for details. HDMI to DVI adaptor allows you to connect into a computer monitor (DVI Male 24 pin + 1 pin, HDMI Female 19 pin). 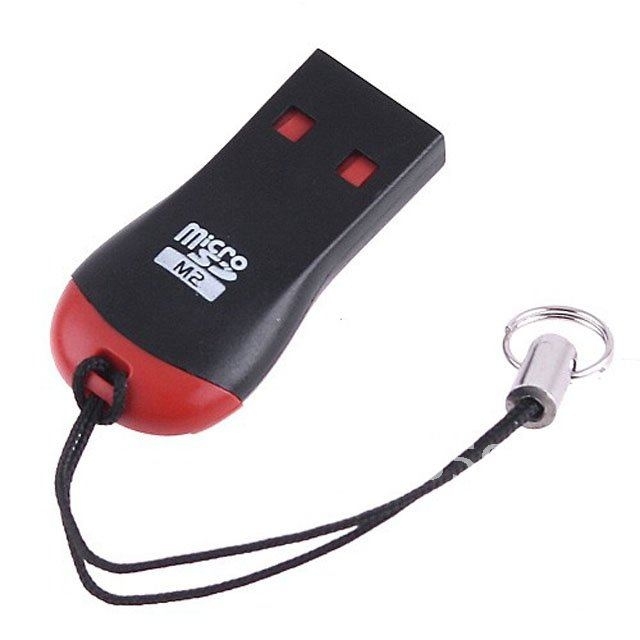 Micro SD card reader, Whistle style. Raspberry Pi Model B (UK made, not the China version): 700MHz processor, 512MB onboard memory, and 2 USB ports, Ethernet socket. We chose the Model B for this kit, because it is a little faster, and gives you a lot more scope for projects later. It is handy to have the free USB port for a whole range of reasons, such as to swap files on and off the Pi with a memory stick. 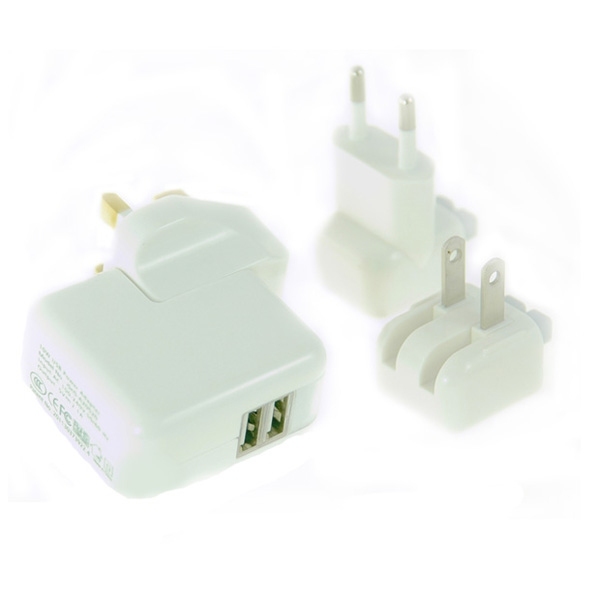 Power Adaptor: gives 2000mA, 5v and has dual USB power from a US/EU/UK plug (all plugs included). 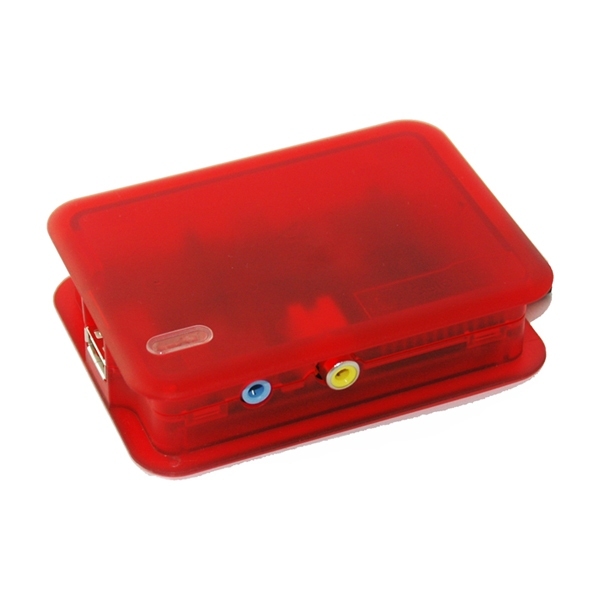 Clear Transparent Red TekBerry Raspberry Pi Case: slick and stylish Italian case, quick easy snap together 2-piece case. No screws or rubber bands. Tough and colourful flame retardant protection for your pi. Keep your Pi cool and ensure optimal performance. 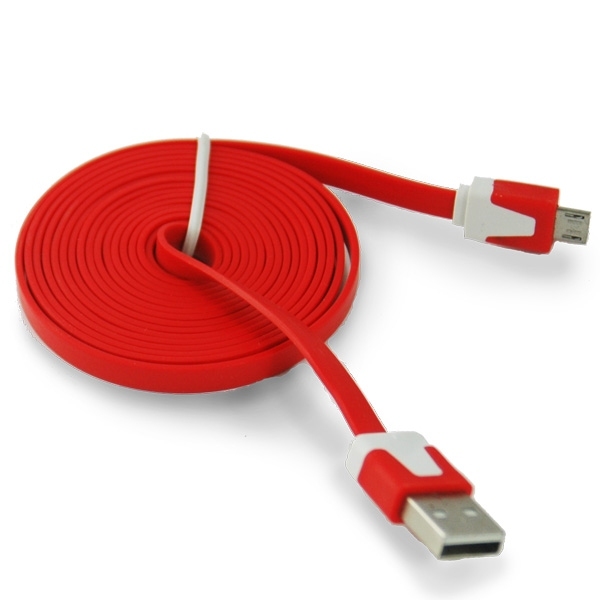 Red Micro noodle style USB cable: 2m long, connects to the power adaptor. 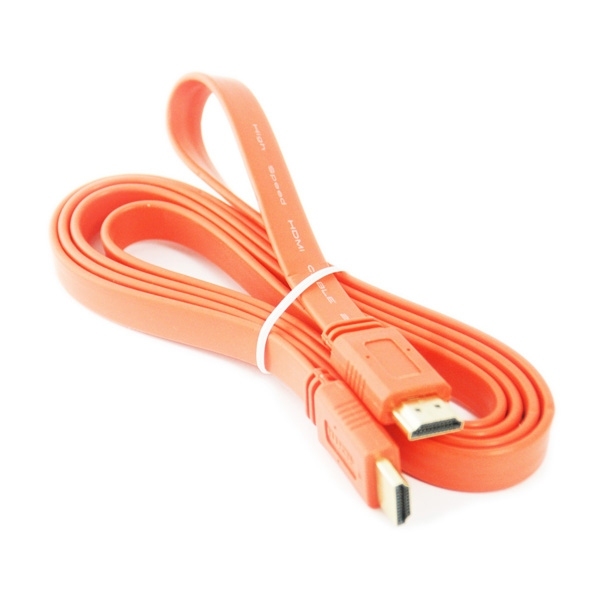 Orange Gold-plated 1.5m long premium HDMI to HDMI cable, V1.4: supports audio and 1080p video output. 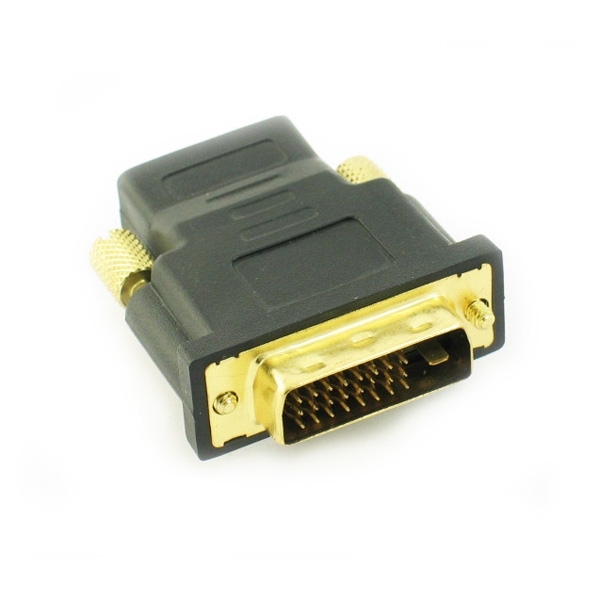 HDMI to DVI adaptor: allows you to connect into a computer monitor(DVI Male 24 pin + 1 pin, HDMI Female 19 pin). Micro SD card reader: whistle style. This is great for getting photos from your laptop to the Pi, or as a means to store media like films. Getting your Raspberry Pi Starter Kit to you in one piece is really, really important to us, so we send our kits viaNext Day Delivery by Interlink. We allow 48hrs to fulfill an order, and send the kit out to you using Interlink's Next Day Delivery Service. Orders received over the weekend (Sat-Sun) will be fulfilled on a Monday. This kit is a great no-nonsense kit. It has everything you need to get started with a TV or monitor, a keyboard and mouse, including easy to follow instructions. Again very popular with schools who may already have monitors and keyboards. High quality components like the UK edition Model B Pi, 2 Amp power adapter and colourful flat cables - see the other tabs for details. 2 Amp (2000mA) power adapter. You have to be a little careful with the Pi that you are not mean with the power you give it! If you are mean, you are limited to what components you can add, and mice, trackpads and other peripherals can start misbehaving. Dual USB socket power adapter. We provide this so you have a spare socket for future use. This means that if you want to add a USB hub, powered speakers or any USB powered device to your system, you can do so with this socket. It means that all the power to the devices at desk height is only 5V (totally safe). UK made Model B Raspberry Pi. 700MHz processor, 512MB onboard memory, and 2 USB ports, Ethernet socket. We chose the Model B for this kit, because it is a little faster, and gives you a lot more scope for projects later. It is handy to have the free USB port for a whole range of reasons, such as to swap files on and off the Pi with a memory stick. As long as you follow the instructions, this kit is easy to set up. Everything just works out of the box.